As you know security has always been important to us, and we are taking extra precautions to make sure your account is as secure as possible. 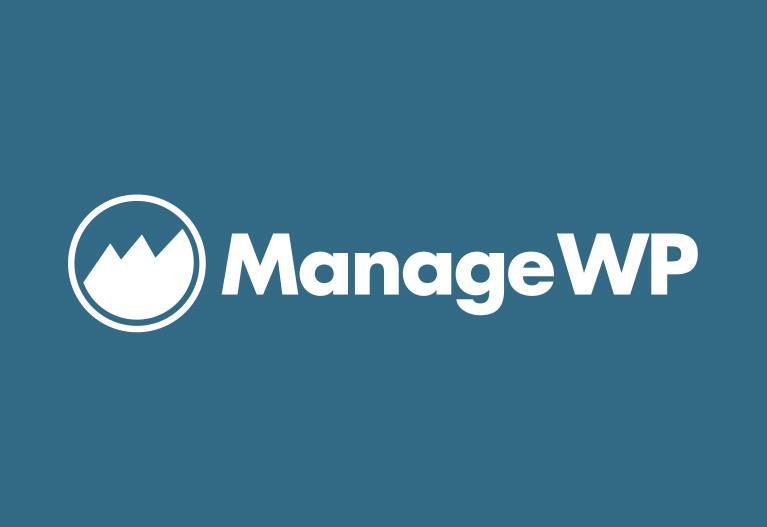 That is why we enabled the connection between Google Authenticator and ManageWP. Google Authenticator is a mobile app that adds two factor authentication to your account login in order to keep your data safe. 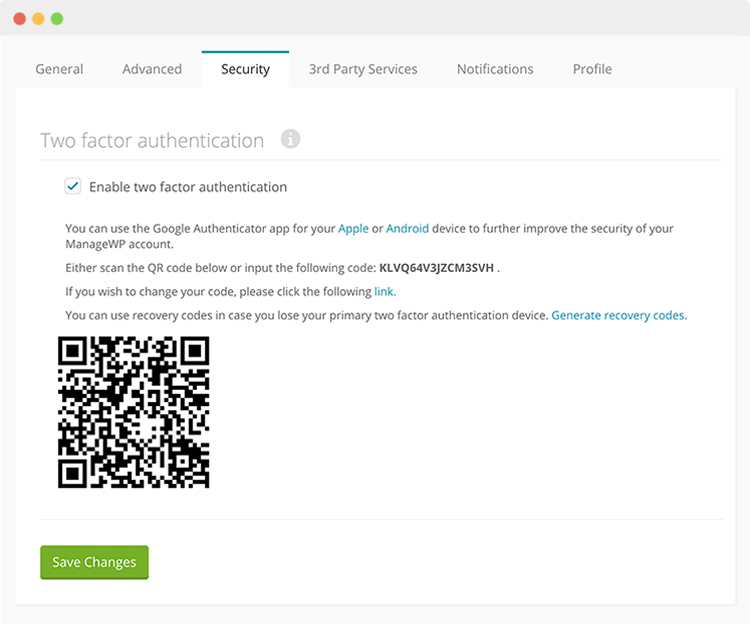 After Google Authenticator is installed on your mobile device and dashboard is connected to Google Authenticator, you’ll need to auto-generate a Google Authenticator passcode on your mobile device to log in to your ManageWP account. It’s very easy to set up the Google Authenticator, you can either do it by copying the code directly into you phone, or scanning the unique barcode displayed. This will only take a few seconds. In case you misplace your phone or it get’s stolen, there is also a link you can click on to change your code, and keep your dashboard secure. Of course if you can not access any of your devices and are worried about your dashboard security, you can contact our support, and they will help you with setting up a new two authentication code. You can find it by going to your name in the top right corner, on settings, and then under security. There you will find all of the options to enable it. With two factor authentication, you protect your account with both your password and your phone. Install the app and copy the code directly into you phone, or scan the unique barcode displayed. Google two factor authentication is completely free of charge.